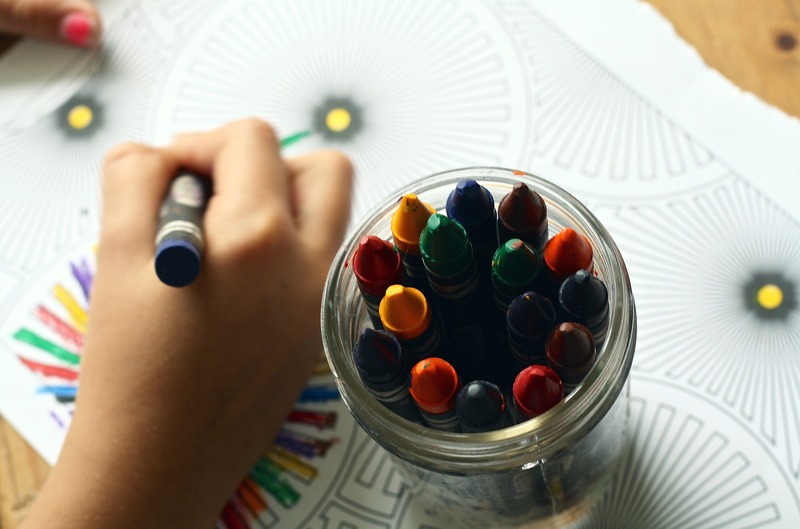 Want to promote creativity in your children? Of course you do. 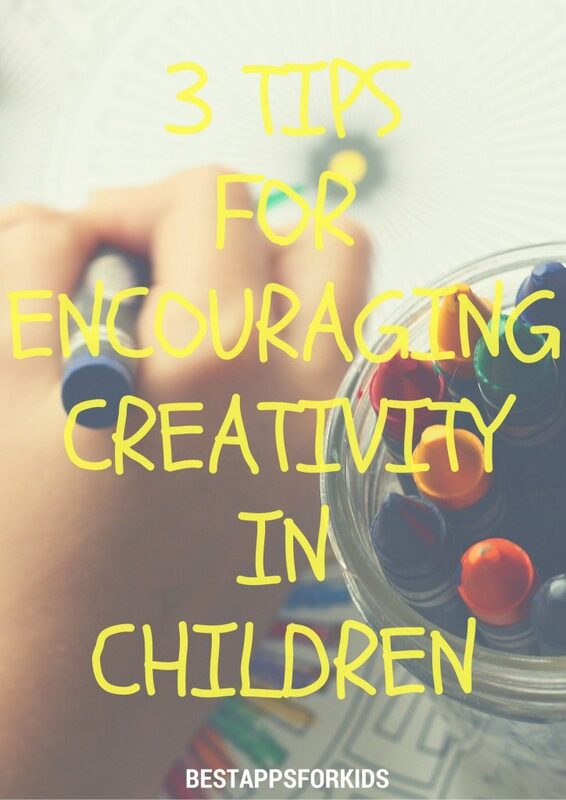 Even if you believe the creativity train left the station before you got on, it is still an excellent idea to encourage it in your kiddies. Take a moment to review the following tips–who knows, you may be the mother of the next Van Gogh or Stevie Nicks! Create a boring environment to promote creative play. Yes, you read that correctly. Any environment full of distractions, whether in the form of the television, other people, video games, computer games, pets, toys, etc., is going to keep kids distracted and entertained. Distracted children are not going to look for creative opportunities! Create boring environments by limiting television and computer time. See if they don’t find options for entertaining themselves, such as drawing, inventing new outdoor games, or creating mazes and forts within your home. Other suggestions for creating boring environments include separating your children if they are arguing. This gives them room to be creative without feeling like competing with a sibling is necessary. Try putting out “tools” for creative play to see what the kids do. Let them know paints and paper are waiting for them if they want, or child-friendly sculpting clay. Clear the living room and put on favorite music to encourage dancing, or walk around the backyard collecting twigs and interesting leaves. Kids copy what they see, so if they watch you collecting twigs and the like for craft projects, they will likely do the same. Avoid overscheduling your family. Kids who are constantly busy are too tired to be creative! They have school, clubs, sports…they don’t need to do 50 things with you on the weekends. Give them breaks to have fun, be kids…and see what creative avenues are available. Try the above tips to see what works best for your little ‘uns! Have fun and enjoy the results!